Heart Disease is the number one cause of death for women. As we prepare for the end of the year, the topic of Women’s Heart Health (WHH), is still necessary today. 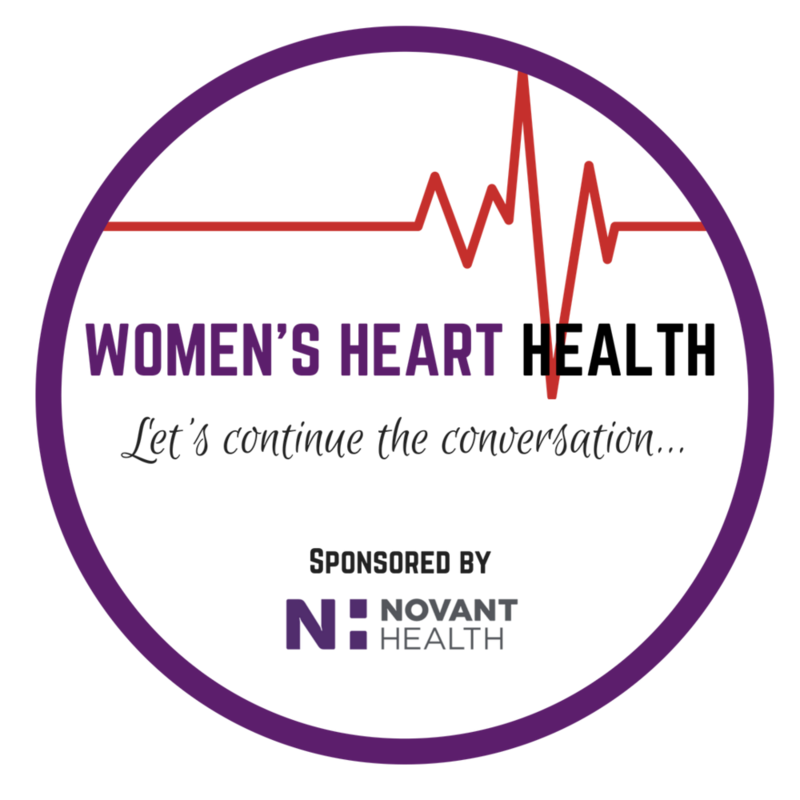 February is recognized as Women’s Heart Health month, but the conversation should always remain, year round. Novant Health would like to raise awareness about the importance of taking care of yourself, through preventative care habits. Novant Health is recognized as a leading healthcare system in Charlotte, North Carolina. Did you know that heart disease is the number-one cause of death for women? If not, please understand that a lack of awareness can put you at a higher risk (if you can’t identify some of the signs and symptoms of heart disease, then you can’t protect yourself). When I mention “heart disease,” also known as Coronary Heart Disease, I’m referring to the disorder of blood vessels of the heart, that can lead to a heart attack. A heart attack happens when an artery is blocked, preventing oxygen and nutrients from getting to the heart. Heart disease can be seen in many forms such as heart failure, cardiac arrest, heartburn, and many others. How is your diet? What are you consuming every day? What is your family health history? Have you had that conversation with your family? (you may not be able to control this risk factor, but being aware helps in knowing what steps to take in heart disease management). Do you know your numbers? When was your last annual physical examination? Shortness of breath while active, and in a supine (lying down) position. If you don’t know your numbers, how will you be able to sustain a healthy heart? Outside of trying to manage the tips above, if you’re a smoker, I would encourage you to stop! Although it’s not that easy, understand that smoking can put you at a higher risk of suffering from many health issues. Smokers are at the top of the list for reducing their years of expected lifespan. If you want to quit, but have no idea where to begin, speak with a health care provider. Click here to locate a Novant Health Heart Specialist to help you out. I truly hope that this information has been helpful to you, and that this sparks a conversation amongst women you come across! I will continue to share resources with you, provided by Novant Health, to create a healthy space for you and your family. As we close out this year, let’s keep this conversation alive, and utilize these resources, and be a change agent for the lives of all women in our communities. Make sure you’re connected with me on Instagram to catch #WomenHeartWednesdays! On #WomenHeartWednesdays I’ll be challenging you to practice preventative care habits! Thank you to Novant Health for sponsoring this conversation! 5 keys to get back on track, for the fall and winter months!